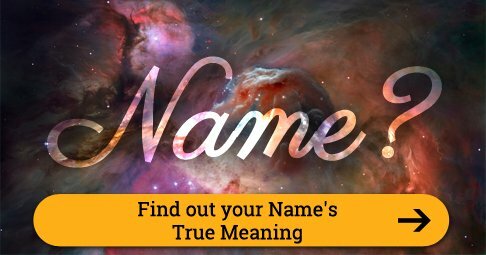 Find out your Birthday stone and learn more about your personality, know yourself better. 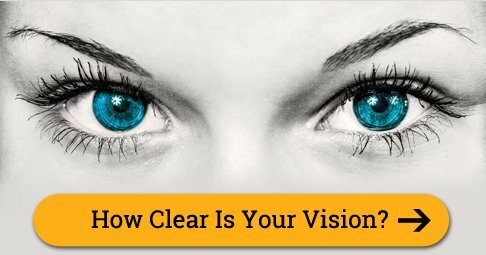 Share your results with your friends on facebook, twitter, etc. 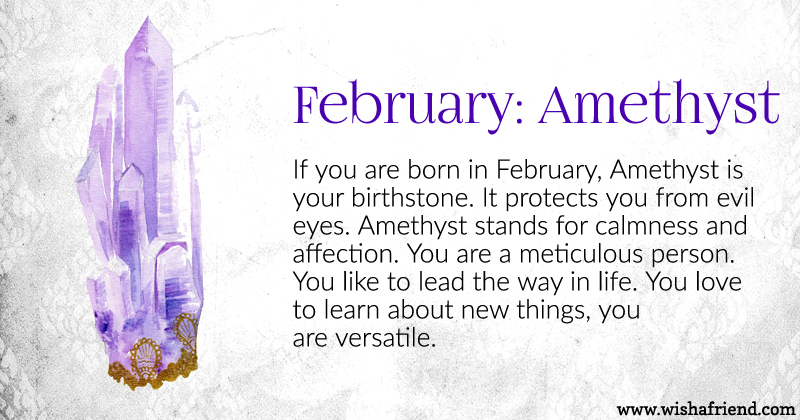 The February birthstone is Amethyst. The word 'amethyst' is derived from the Greek word 'amethystos' which means sober or remedy against intoxication. The ancient Greeks had the belief that the amethyst protected them from getting drunk or poisoned. Hence, the practice of drinking wine from cups made of amethyst came into place. Even today, the stone is used to treat people for alcoholism and similar addictions. The Amethyst is deep purple in color. Because of its color, it was famous among royalty and considered more precious than diamonds in olden days. Amethyst is believed to protect the wearer from evil eyes. It was worn by soldiers who believed that it would protect them in battle. Amethyst birthstone signifies protection, stability, sincerity and peace. If you wear your birthstone Amethyst, it is supposed to bring these positive changes in you. You will be a lovable and honest person. You will become calm and gentle with people. You will develop a multi-talented personality. 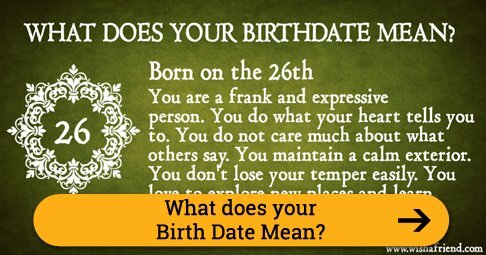 Your month of birth reveals secrets about your personality. Find out your secrets now.